Medibank is teaming up with its employees to trial health technology through the company's new 'Live Better app'. The company said over 4,000 employees will be invited to trial the app ahead of its launch later this year to the insurer's 2.8 million customers. The app is designed to support Medibank customers with hospital or extras cover by helping them take action in support of improving their health and, in doing so, earn Live Better points they can use towards paying their premium. “Live Better takes a holistic approach under the pillars of ‘eat, move, feel’. We believe this is what sets Live Better apart. "We recognise improving health and wellbeing is more than running up a hill – it could be walking with a friend, meditation, swapping a sugary drink for water or getting an early night. Taking small steps can improve your quality of life." 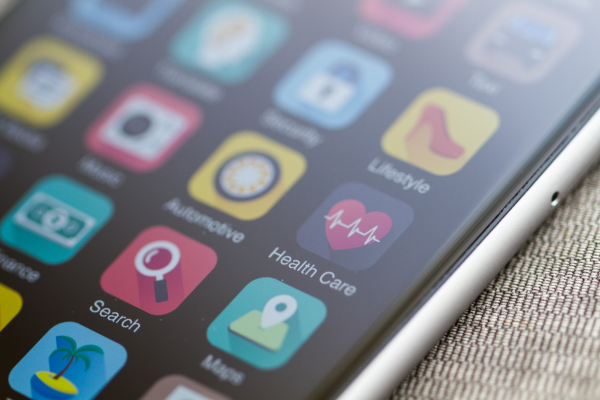 Medibank said the app will combine data from most major health technology devices, wearables and wellbeing apps into one location. The app also tracks progress and enables users to set goals with others. “Information can be logged into the app or synced directly from a smartwatch or wearable device to easily earn Live Better points,” said Mr Koczkar. The ‘feel’ pillar will reward users for taking steps towards improving their mental health through activities such as meditation, getting more sleep, participating in community activities and spending time with friends. “We know the negative effects that social isolation can have on physical and mental health. Being with others and sharing common interests can lead to greater wellbeing and feeling more connected,” said Mr Koczkar. In addition to being able to use Live Better points earned towards reducing their premium, Medibank said its customers could get more on their extras or choose from a range of gift cards from the soon to be announced Live Better partners. “As a first step to launching the app more broadly, we’re writing to nearly 400,000 of our longstanding Priority program customers inviting them to download the Live Better app, including a special offer of 10,000 Live Better points towards a reward of their choice,” added Mr Koczkar. Medibank recently released research showing close to half of all Australians (46 per cent) are now using technology such as wearable devices to support their health goals. The research also found 80 per cent of users noticed improvements since using the technology – more than half within a few weeks. The Live Better employee trial will run for several months. Mr Koczkar said the trial acknowledged the role workplaces play in promoting better health and wellbeing. “Medibank’s purpose of ‘Better Health for Better Lives’ guides our approach when supporting our employees. We give our people the tools to pursue health and wellbeing in the way that works for them,” said Mr Koczkar.